Johnson City Chiropractic Clinic provides professional spinal decompression care to the entire Tri-Cities Area including Johnson City, Kingsport, and Bristol. Find out if Spinal Disc Decompression is the Best treatment for your Back Pain, Bulging Discs, Herniated Discs, Sciatica, and Degenerative Discs! Finally, there is a treatment to treat and conquer back, neck, arm and leg pain without the risks using dangerous medications or painful surgery. It is called Spinal Decompression or Disc Decompression. 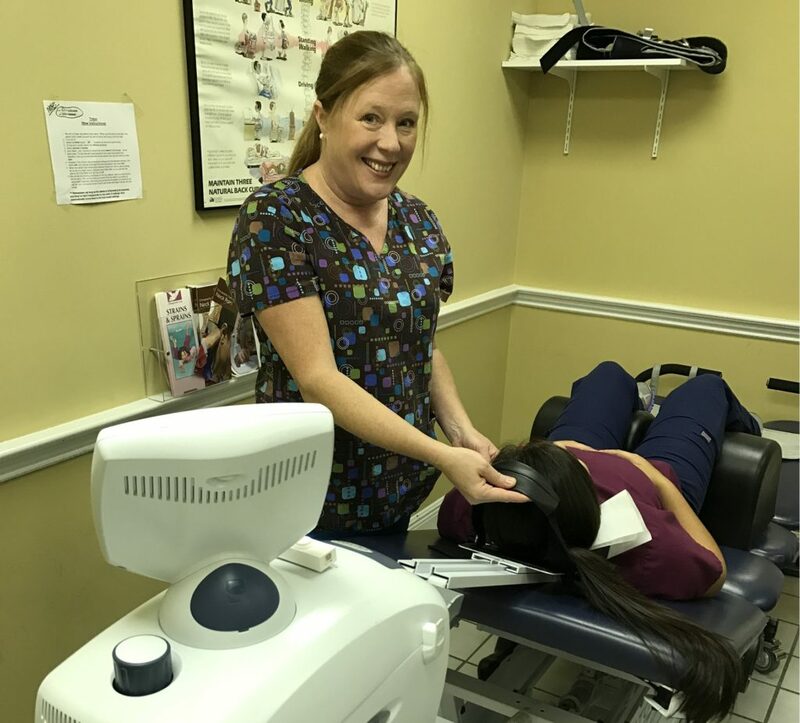 The good news is that Johnson City Chiropractic Clinic provides Decompression Treatments to all of the residents living in the entire Tri-Cities Area including Johnson City, Kingsport, and Bristol. Johnson City Chiropractic Clinic is an advanced pain relief and wellness center with located in and serving Northeast Tennessee. We also take an Integrative Approach to you healthcare by providing Chiropractic, Physical Therapy, and Therapeutic massage all at one location. Johnson City Chiropractic Clinic also offers the most advanced technology for pain relief like Spinal Disc Decompression. The staff at Johnson City Chiropractic Clinic understand what it feels like to live with pain, because we see and treat patients in pain almost every day and we have been working successfully to treat our patients for more than 30 years. The professional and friendly staff at Johnson City Chiropractic Clinic have seen many people come into our offices with disc herniations, disc bulges, degenerative discs, and sciatica leave our office pain free and return to their regular lives.